It's hard not to be smitten with the 2013 Il Fauno di Arcanum. 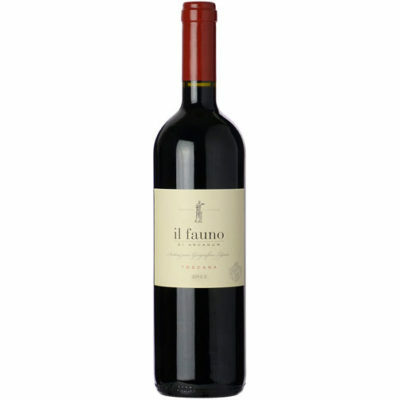 This blend of 55% Merlot, 22% Cabernet Franc, 20% Cabernet Sauvignon and 3% Petit Verdot is a rich and lasting Tuscan red that offers ample power and concentration. There are points of greenness here with crushed peppercorn and wild sage, backed by dark fruit aromas of plum and blackberry. Yet the Merlot component does much to smooth out and enrich the mouthfeel.